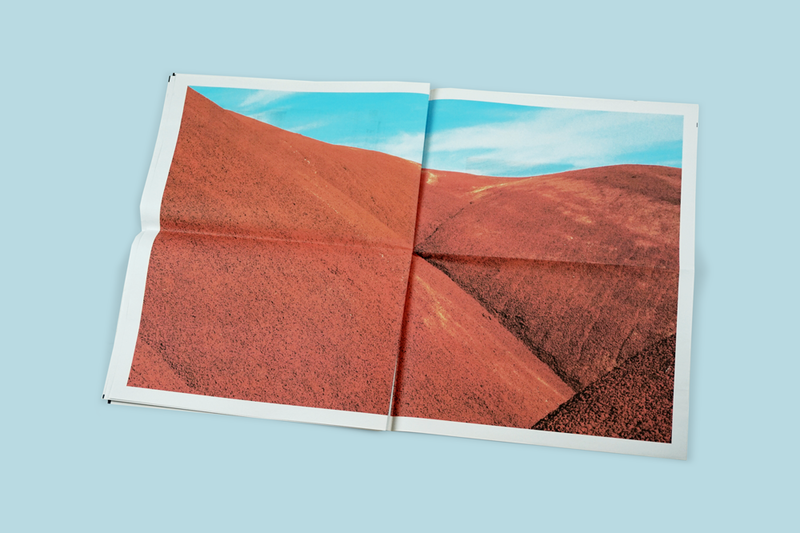 For photographers looking to share their work offline, newsprint has become a go-to format because it's light, versatile and really cost effective if you're printing lots. Newspapers offer the space to play around with your design and get creative with visual storytelling. 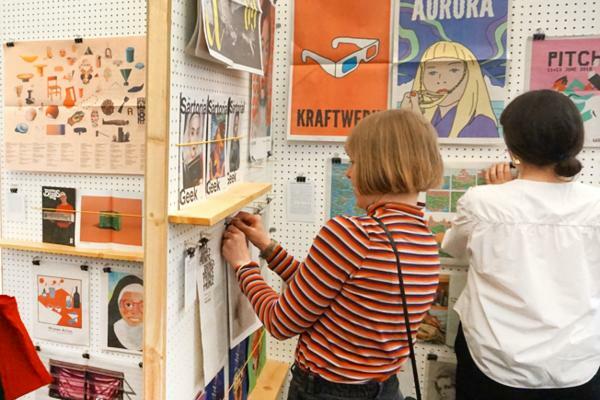 Plus they're tough to ignore –even the busiest art director could be lured to flip through a beautiful newspaper. Here are some photography portfolios that have kept us coming back for another look. Just because you're showing professional work doesn't mean you have to take yourself too seriously. Take a cue from Wilson Hennessy, who sets the tone for his playful traditional tabloid promo with a cover promising "FREE BEER INSIDE". 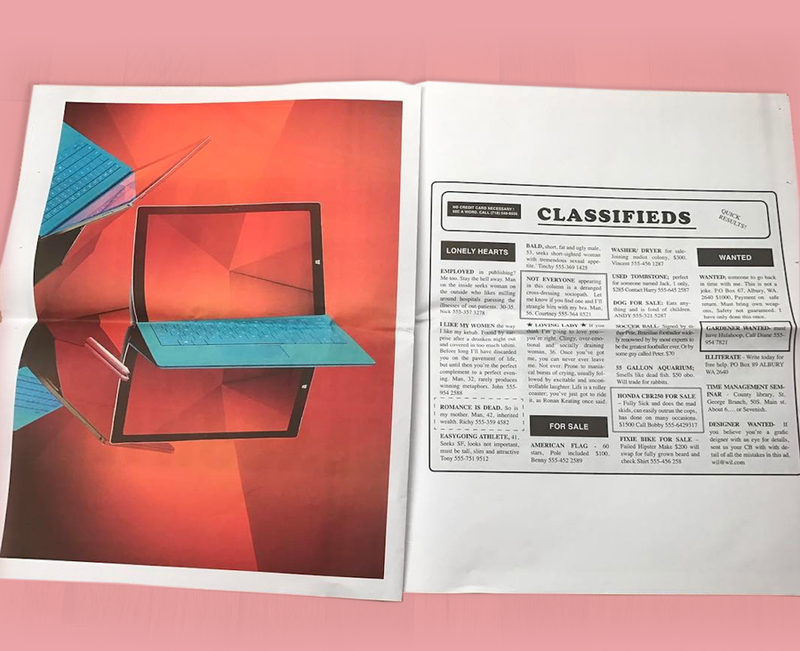 Hennessy juxtaposes his clean, sharp photography with crosswords, classified ads, and horoscopes that poke fun at newspaper clichés. Photographer Michael J Spear describes himself as "an observer". He says he's especially drawn to textures in landscapes and architecture and this digital tabloid collects 4 year's worth of textural observations, from his home base in LA to Milan and beyond. 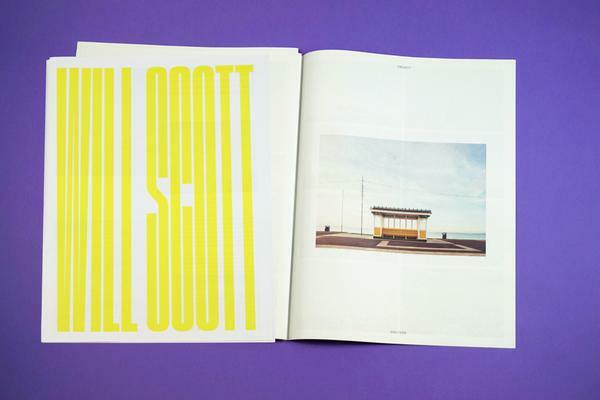 He designed the portfolio himself, and admits that deciding how to present each photo was tedious at times. The upside, he says, is that he learned about himself in the process and "uncovered a new vision of what I love about photography." Traditional mini photography portfolio by Jacob Pritchard. Design by Eva Plainer. 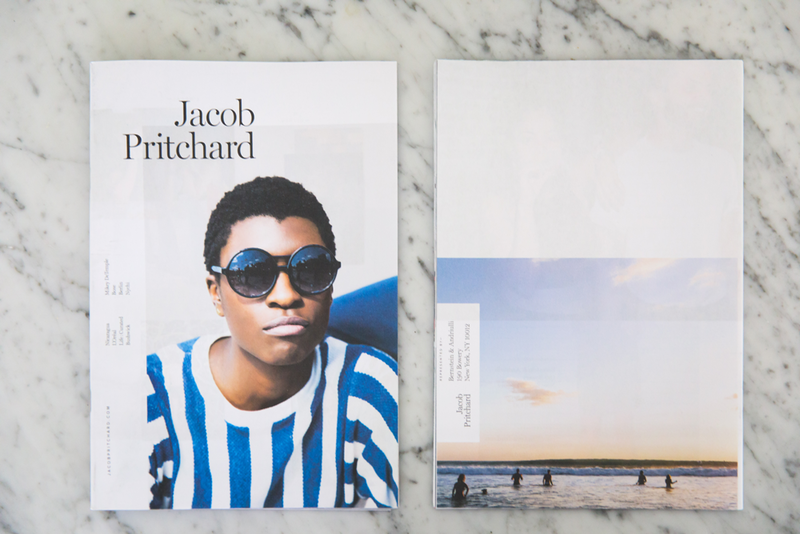 Jacob Pritchard's elegant portfolio wouldn't look out of place next to an issue of Kinfolk. Stapled and trimmed like a magazine, his traditional mini is a friendly format to bring along when meeting new clients. So far, he's seen a big response to his little newspaper. "I got a call from one of my favourite magazines, who I had never shot for before, and got to shoot an assignment for them," he tells us. Shout out to Pritchard's wife, designer Eva Plainer, for the subtle design that brings the whole piece together. 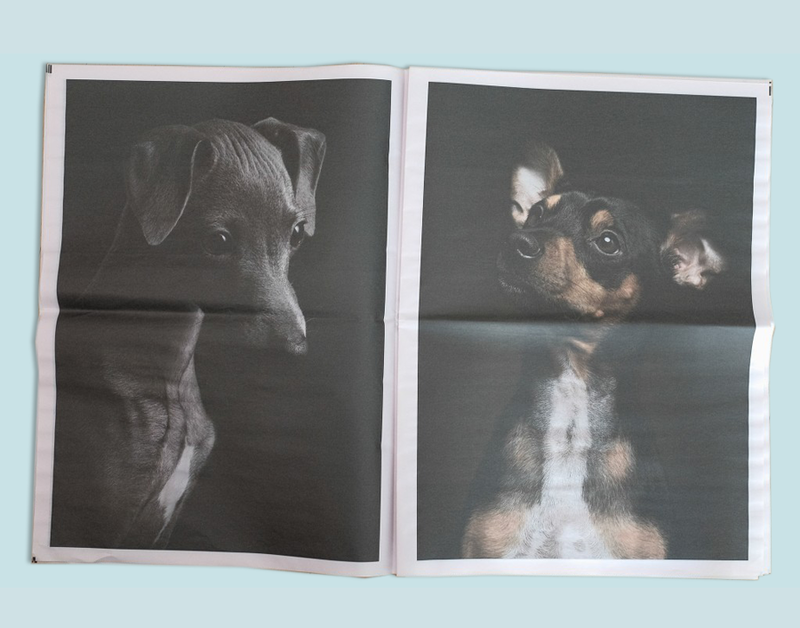 Simple, bold images have a big impact when they're blown up in a broadsheet. That was the idea behind this portfolio of dog portraits by Klaus Dyba. "I wanted to show the portraits huuuuuuge!" he says. And in the case of a couple of Dyba's subjects, including his chihuahua, Rocco, the photos really are larger than life. 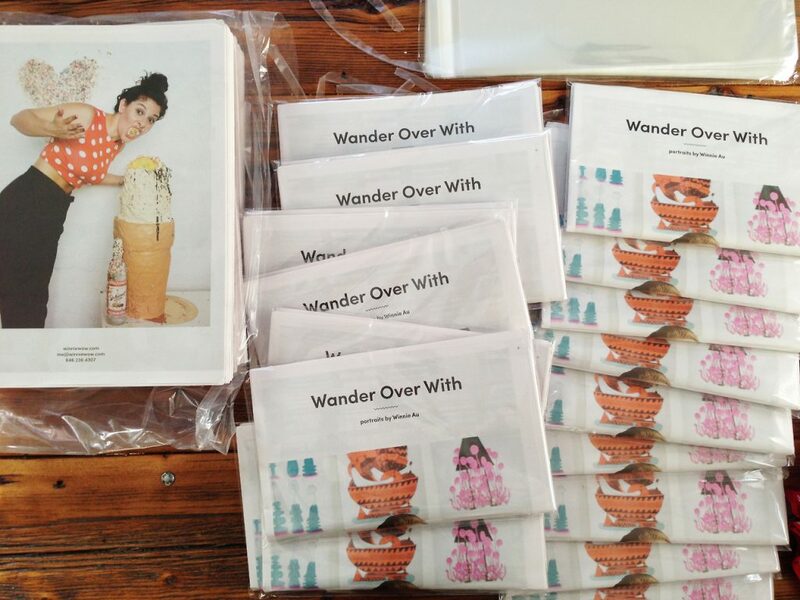 Traditional tabloid Wander Over With by Winnie Au. Image via No Plastic Sleeves. 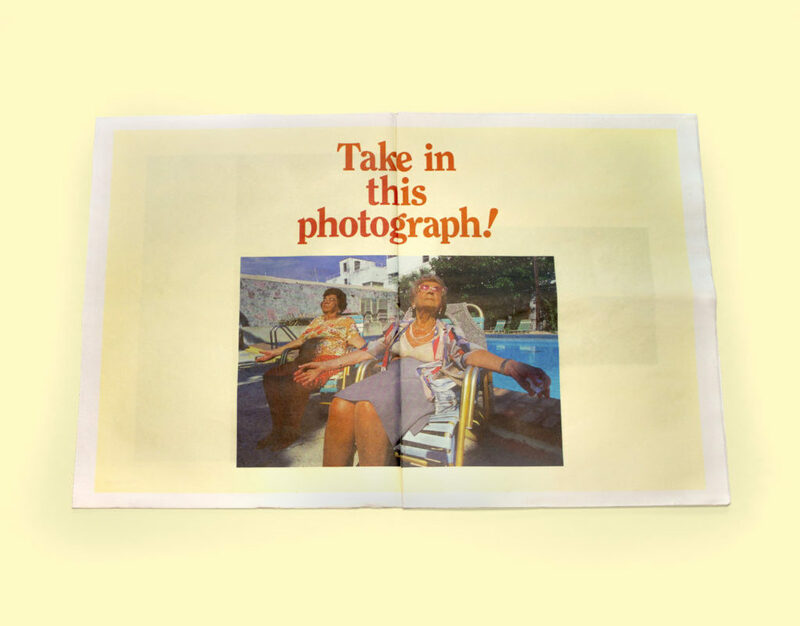 Traditional tabloid photography portfolio by Naomi Harris. Design by Noah Phillips. We've shared Naomi Harris's portfolio a few times now – but design this simple and fun never gets old. 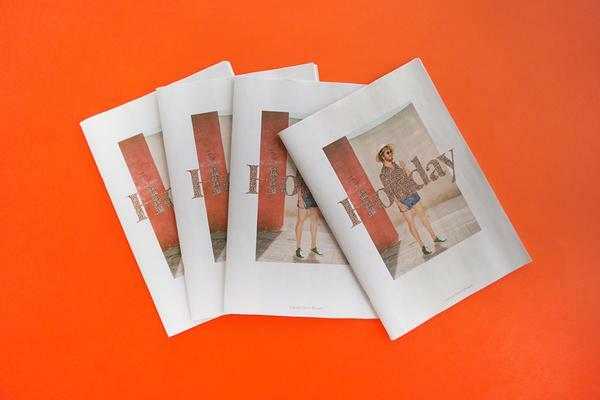 Words and images work together seamlessly in this traditional tabloid portfolio. As designer Noah Phillips explains: "We wanted to bring the same curiosity and sense of humour from the photos into the layouts and headlines." Harris and Phillips talked about making the promo on our blog last year. Next up: To wrap up Photography Week, we're tackling common mistakes and sharing some of the best resources for packaging your newspaper. Ready to print your own photography promo? Get started.